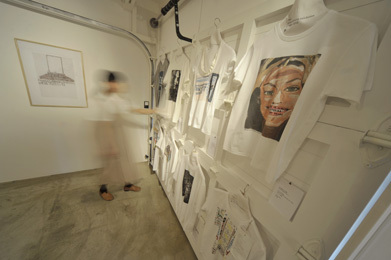 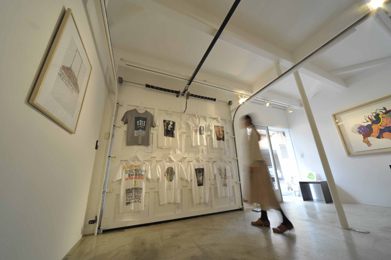 In the winter of 2010, the "atelier incurve exhibition in tokyo 2010" at (marunouchi) House was held at the proposal of Koji Ono, the director of DIAMOND HEADS Inc. 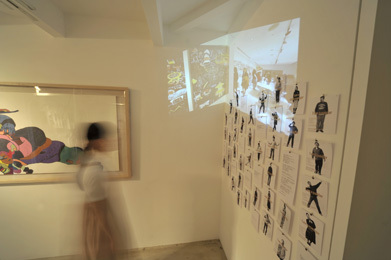 Numerous people participated in this show in response to his invitation for "the various bonds by yielding together." 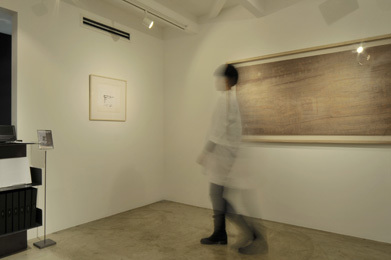 In this tour of the exhibition, we present works of six artists and links of communication at (marunouchi) House.